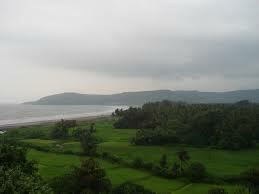 Palghar is a town located in the Thane district of Maharashtra. The weather at Palghar is comfortable and people can relax and enjoy their stay to the fullest without worrying about anything else. 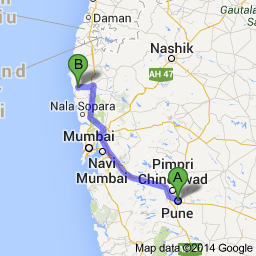 It is also a Municipal Council and situated just 87 km from Mumbai. The town is next to Virar and provides every modern facility to its travellers. It has shopping centres, great hotels, good roads and a very warm and welcoming local atmosphere. The town has a number of schools and colleges. 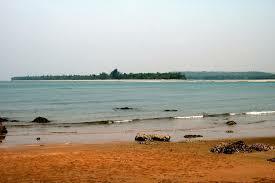 The Palghar Beach is an important part of the town. 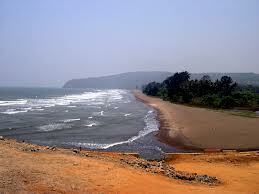 It is one of the main tourist attractions and is renowned as the famous Kelva beach, which is about 13 km by road. 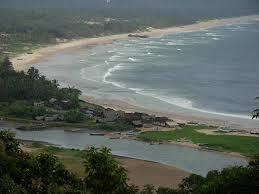 Many tourists visit the area just to have a good time at the beach. It is secluded yet piercingly beautiful. 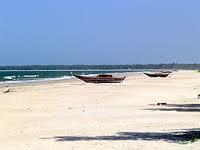 The stretch of white sand and clear blue waters attracts many people to the area. 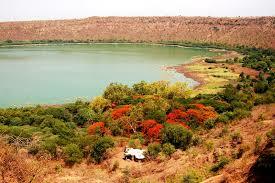 For sightseeing Palghar, one could come up with many options. Near the beach lies the Goddess Shitla Devi Temple. In addition to this, there is also a small waterfall called “Vaghoba” named after the God of Forests. This waterfall generally flows during the monsoon. 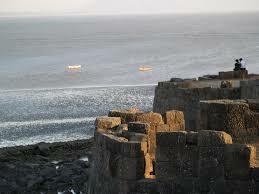 The Shirgaon Fort is also a nice place to visit and is not far from Palghar. The region is lush in greenery. Manor Palghar or the Palghar Manor Road is through which one could access the waterfall. Though the road is a goof link to places, it is also a beautiful place to check out all by itself. The road was built as a project of the World Bank and hence is in excellent condition and a pleasure to drive through on. 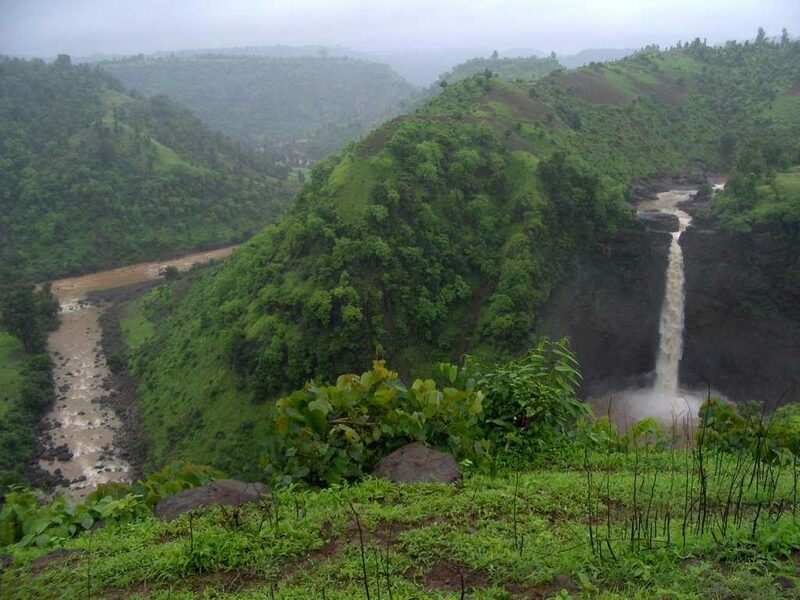 It is surrounded by a green cover, and has the Surya River flowing in the vicinity. 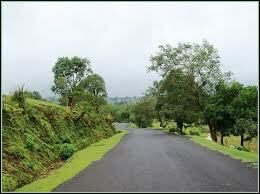 The rich flora and fauna can be checked out while passing through this road. 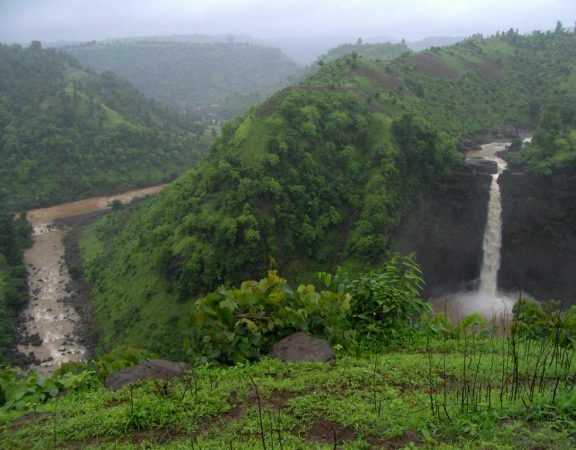 There are many places to visit in Palghar as this is not so much of a crowded tourist spot and is ideal for a peaceful and relaxing breakout from the rat race. Ram Temple in Palghar attracts the spiritual traveller. It is a safe haven for all people and can be a very uplifting visit for the soul. 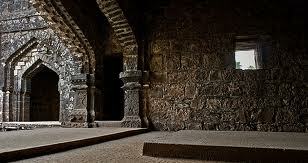 Kelva Fort is a must see place if one is in the vicinity. The culture and architecture of the area can be soaked up while visiting the fort. 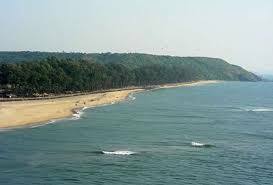 Kelva Beach is what most people come to see in Palghar. It is truly beautiful. Manor of the Manor Road in Palghar is a must drive that every tourist must take, as it displays the best of Palghar’s picturesque surroundings. Restaurants and Hotels: Hatel Sahara Star, Hotel Broadway, Vatka Hotel And Restaurant. Emergency Contact: Police Station, Palghar, located at Lokmanya Nagar, Vishnu Naga, Palghar, Maharashtra 401404. Satpati Police Station, located at Satpati, Police Station Road, Satpati, Maharashtra 401405, contact no- +91 2525 225 100.